BEST PRACTITIONER 2017, SECOND PLACE. Through her natural born intuition, CBT methods, alternative therapy and more, Sinéad infuses her knowledge with genuine care for all of her clients in order to guide them to reaching their goals. "It is clear that Sinéad's passion is to help others and this is vividly seen in all that she does." Sinéad was awarded Best New Business 2017 from Holistic Therapist Magazine, the award ceremony was held in Kensington Olympia 2017. 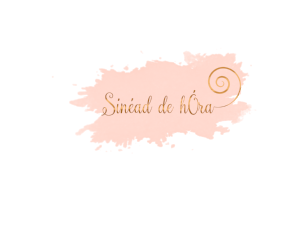 "A dream without a plan is just a dream but a dream with a plan is a goal" - with over 10 years in business, extensive knowledge and passion, Sinéad has created programmes to help you achieve all that you desire in both your personal and professional life. She has been awarded for her work, she has been seen in countless publications and she has changed the lives of many... Are you ready to create the future you want to live?